We've retrofitted registration controls to all styles of sheeters, new and used. 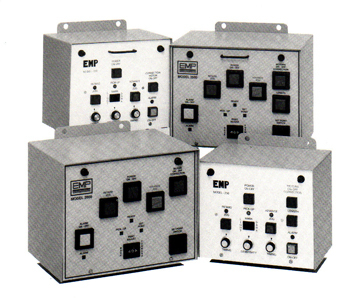 Using EMP's latest designed controllers assures results and guarantees an end to your registration problems. We are the innovators of multiple web registration control, helping you to increase productivity while achieving the quality you need.